Hindus across the country have started celebrating Ram Naumi from yesterday. The Muanivatu Sanatan Dharam Ram Mandir at Laucala Bay Road was filled with many devotees bringing offerings and praying for the well-being of their family. 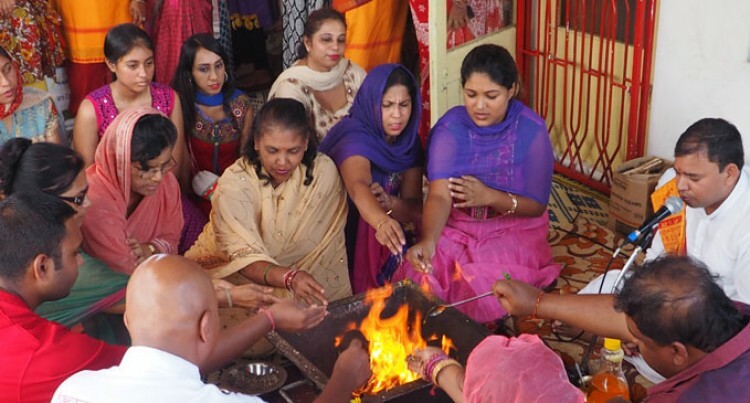 The secretary of the Fiji Hindu Society, Sharda Nand, said the festival brought good luck for Hindus families because it signified the birth of Lord Ram. “It starts on March 21 and ends on March 28. During this eight-day period will have Ramayan recitals from 7pm to 9pm,” he said. Ram Naumi is celebrated because Lord Ram was born to King Dasharatha and Queen Kausalya in Ayodhya, India.